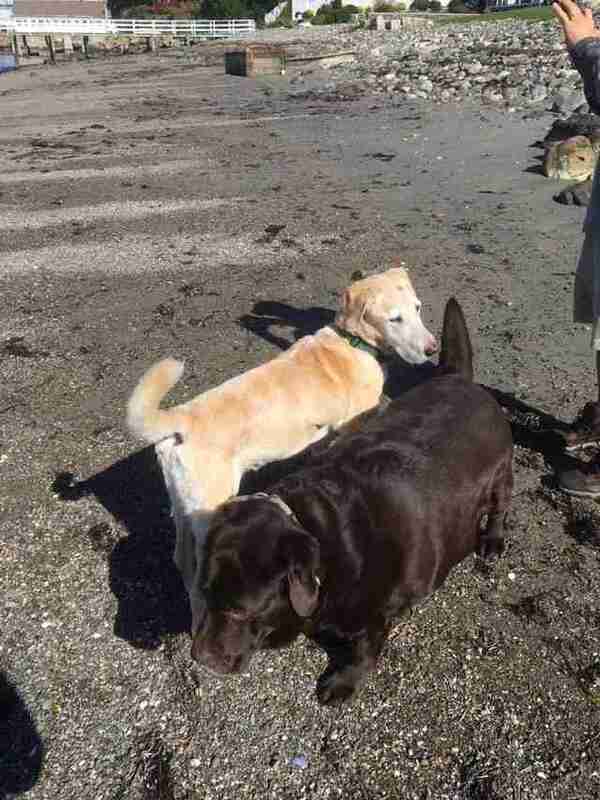 After losing one of their Labs, Heidi Fiore and her husband decided they were ready to welcome another one into their family. 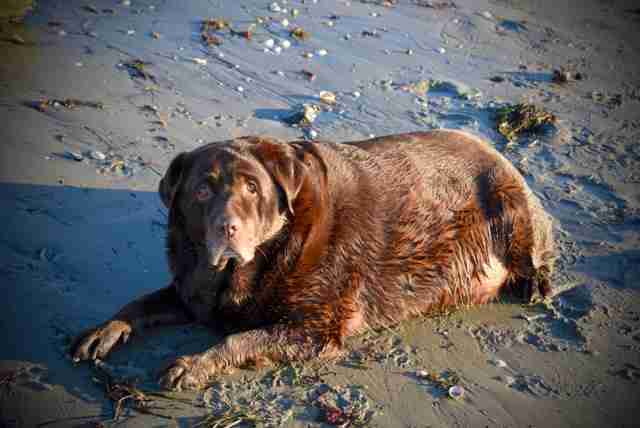 They saw a post on Facebook about a Lab who needed a home and was “a tad overweight,” and so the couple drove over an hour to meet him. When the woman who posted about him let him out of his kennel, he came barreling toward the couple — who couldn’t believe their eyes. When they first adopted him, Shiloh weighed 146 pounds, which was almost twice as much as he was supposed to. He was so large that moving around was difficult for him. 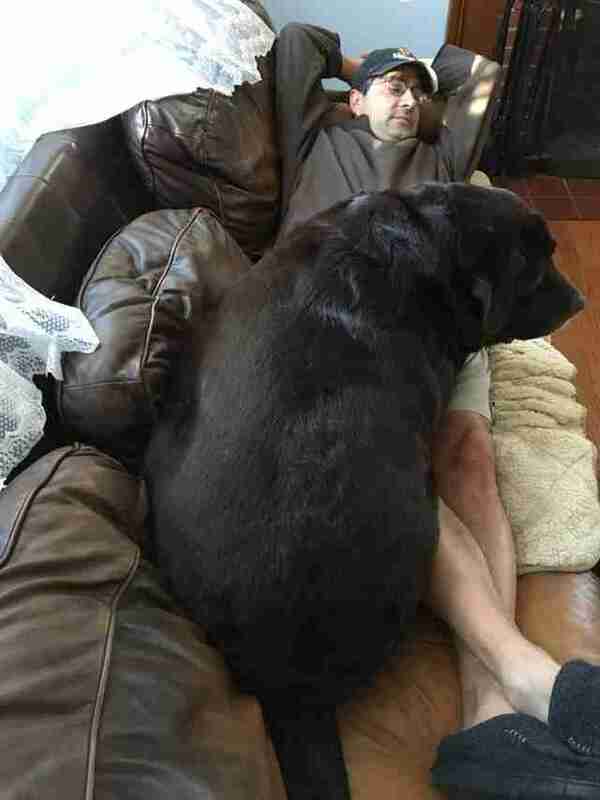 He had to take around 15 breaks every time he went for a walk, he barely fit into the back of the family’s minivan and couldn’t get up onto the couch without major assistance. Of course, Shiloh still insisted that he was a lap dog, and so his family knew that they had to help him lose weight fast, so that he could cuddle with anyone he wanted without accidentally crushing them. Since meeting Shiloh and then adopting him all happened very fast, Fiore had to quickly research doggie weight loss and come up with a long-term plan to help Shiloh shed the pounds. 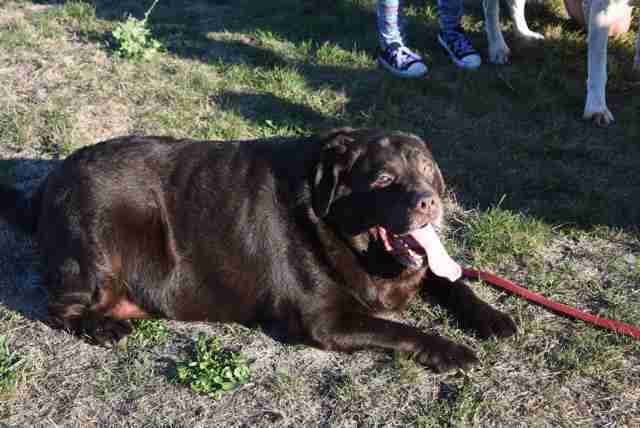 They began taking him to the vet for monthly weigh-ins, and everyone became determined to help Shiloh reach a healthy weight so he could live his life to the fullest. 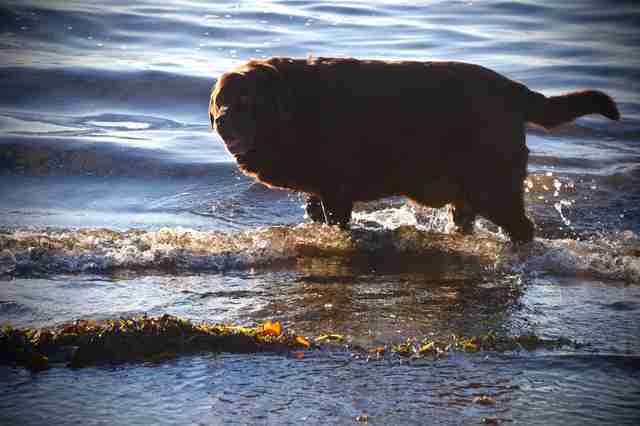 Along with his new healthy eating habits, Shiloh also began exercising daily, going on three to five walks every single day. At first, the walks were incredibly difficult for him, but as the weeks wore on and the pounds kept falling off, the walks got easier and easier, and he began to enjoy them more and more. 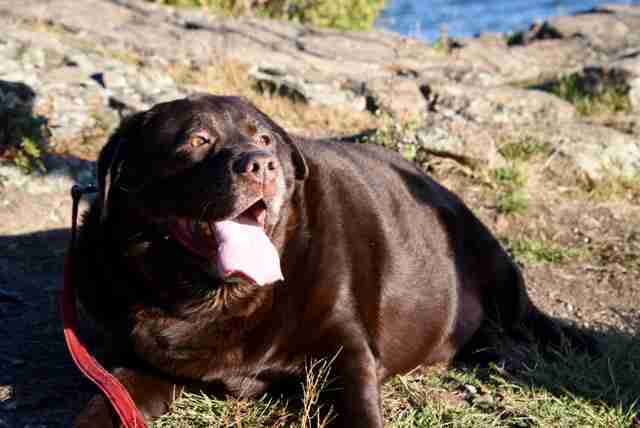 After just two months of living with his new family, Shiloh was down a whopping 20 pounds, but even then, he still had a ways to go. Every time he went out with his family, people would stop them to ask about him, always in awe of just how huge he was. Shiloh’s weight loss journey took 10 whole months, but every moment was completely worth it, for both Shiloh and his family. 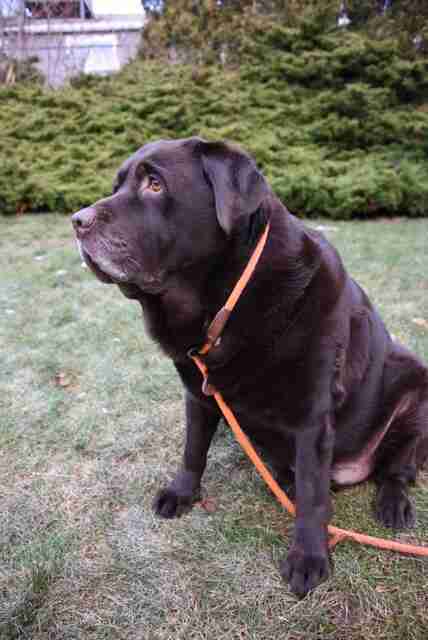 Today, he weighs a healthy 85 pounds — about 60 pounds down from where he was when his family first adopted him. Now, Shiloh has all the energy in the world, and has no problem moving around or doing anything he wants to. 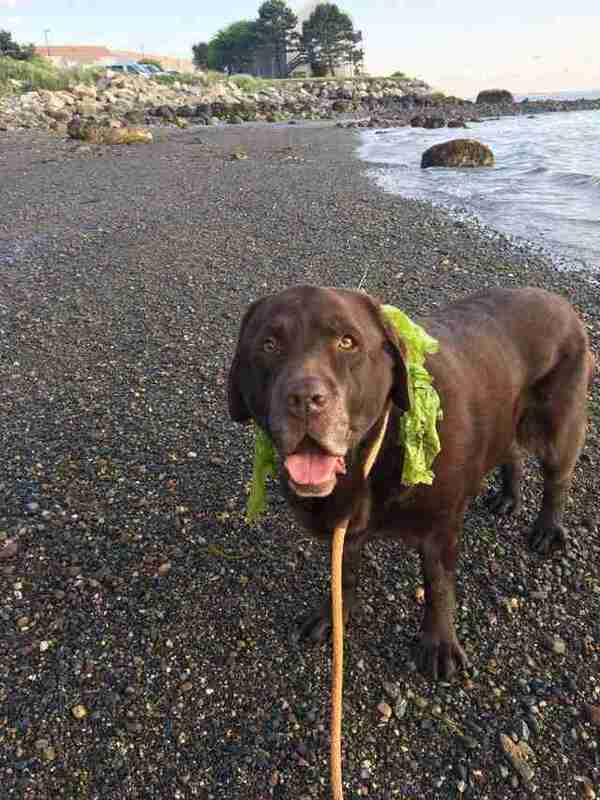 He can go for 2-mile walks without taking any breaks at all, and loves running around the beach near his family’s home. He’s happier and more active than ever before — all because his family decided to take a chance on him. You can follow Shiloh’s journey on his Facebook page.